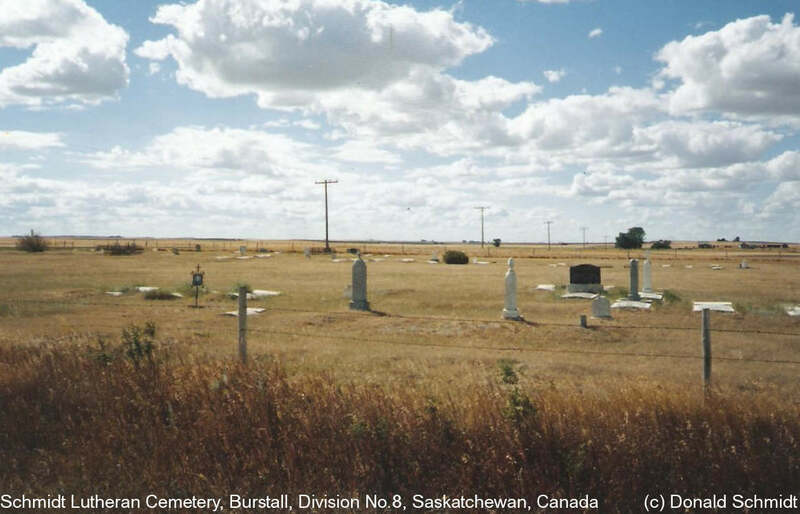 This two acre plot is located five miles east of Burstall, Saskatchewan, on north side of highway 321. Legal land description SE 03-20-28-W3. Site of Schnidt Lutheran Church.